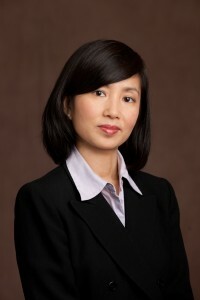 Kelly M. Chiu - Bancorp Financial Services Inc.
Before joining Bancorp in January 2005, Kelly worked in New York City, in the commercial mortgage securitization department of Morgan Stanley Dean Witter and Daiwa Securities, where she was responsible for legal documentation and investor reports. At Bancorp, Kelly co-ordinates loan fundings, prepares and organizes syndicated loan packages, and administers post-funding documentation and procedures. Kelly has a Juris Doctorate Degree from Seton Hall University School of Law, in Newark, N.J., and holds an MBA from City University. Kelly is a member of both the New York State and American Bar Associations.